Attention! This job posting is 397 days old and might be already filled. - Long contract at least 6 months. - Your cell phone number. 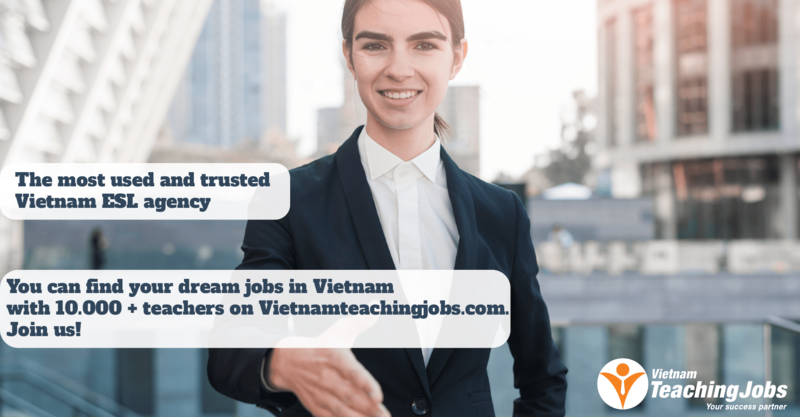 Full-time ESL teacher with high salary and supports with Golden Page English Center in Hanoi posted 9 months ago. 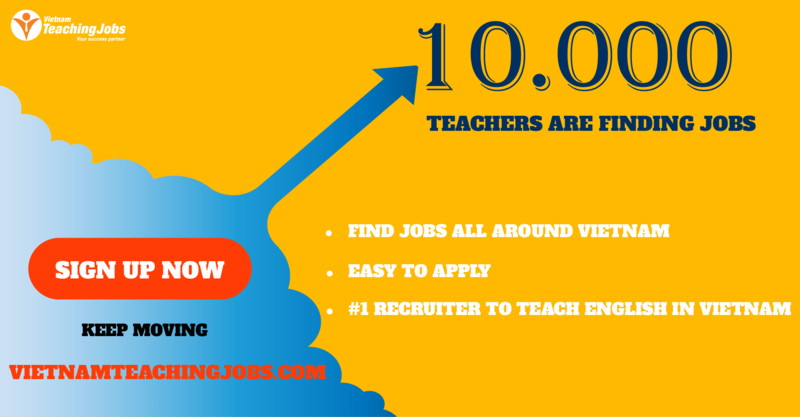 Looking ESL teacher with high salary and benefits with Golden Page English Center in Hanoi posted 10 months ago. 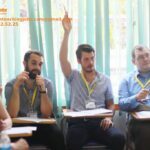 Looking ESL teacher with high salary and benefits with Golden Page English Center in Hanoi posted about 1 year ago.